The iPhone 7 is coming up in fall 2016 and we are still two to three months away from the official event [expecting September 2016 launch]. 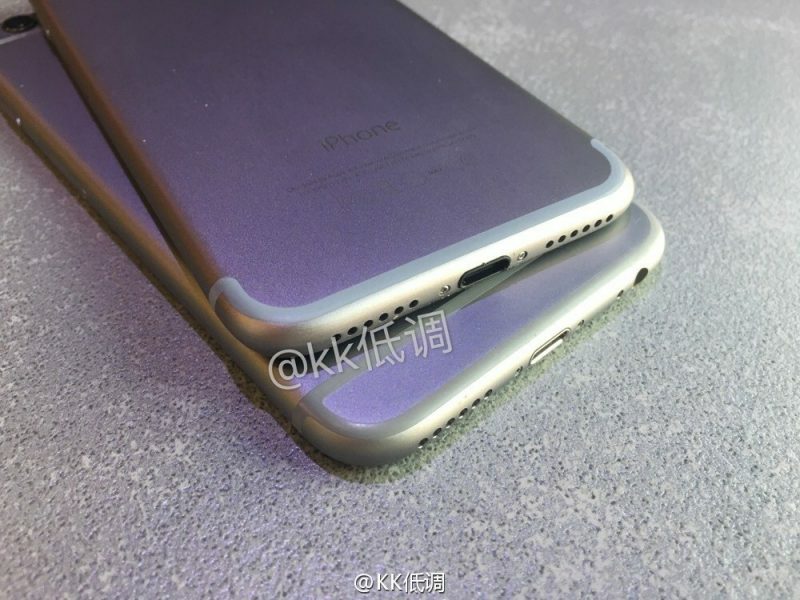 Last week iPhone 7 photo was leaked sporting a similar design to iPhone 6S and today a new video posted on Chinese micro-blogging site called Weibo shows up iPhone 7 and iPhone 6S side by side. The above video is of around two and a half minutes and gives clear idea of iPhone 7 design. Accordingly to the video, the phone which is talk of the town features larger camera and misses out headphone jack. You can clearly see a second speaker grill instead of the headphone jack and this will improve the water resistance of the device. Maybe that’s why Apple went with lightning connector instead of traditional headphone jack. The iPhone 7 comes with a new proprietary A10 processor with 3 Gigs of RAM. The device gets boost in terms of internal storage as we will have 32 GB as the starting model instead of 16 GB and we might also have a special 256 GB model which will be named as iPhone 7 Pro. 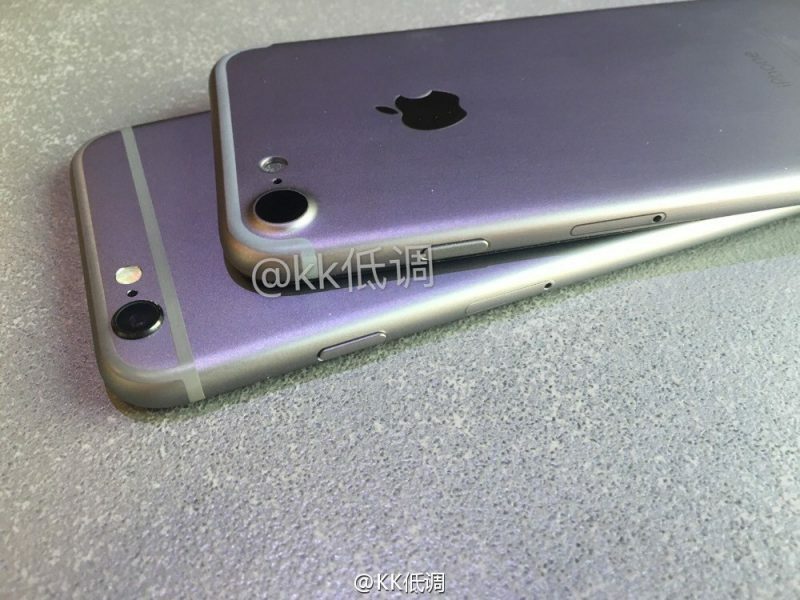 The iPhone 7 Plus will be coming out with dual-lens camera will have a wider camera cutout.